how much are you paying for 6 mbps.. Same here . have 2 mb DSL but port size is 6 mb due to SMART TV and only gets speed of just 2 mb. 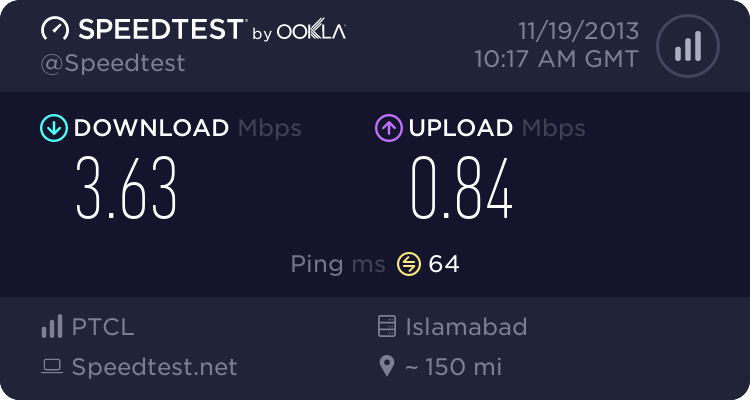 Upload is increased to 1152 but gets only 512 as per 2 mb package. 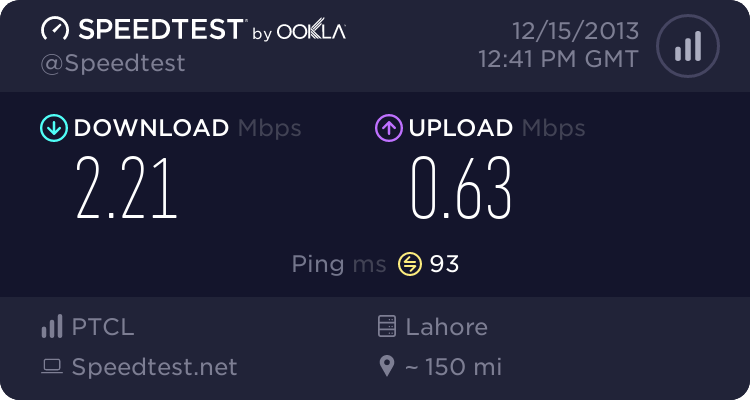 how can i increase my upload speed am using 4 mbps connection and ADSL2+ rouuuuuuuuuuuu. WIngle + 4MB + 4MB ? How much all these connection cost you ? Unfortunately after 3PM the download speed is 0.12Mbps to 0.35Mbps which is a real pain. Yes via Dispatch and these 3 connections cost me 6300 rs.. And yes you are right .. even my wingle slows down after 5pm!!! !